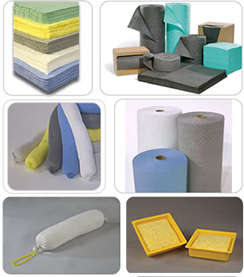 At Clean It Up, we offer an extraordinary absorbents selection, all created through distinctive processes. Each process offers a particular strength to make that product best suited to specific applications. 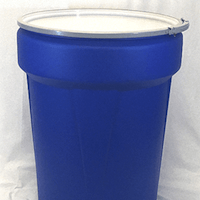 Available in Oil-Only, Universal and Haz-Mat for aggressive liquids, in styles, key features, types, grades and more to satisfy specific demanding absorbent requirements. 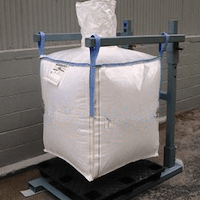 Sorbent products made from renewable sources are available. 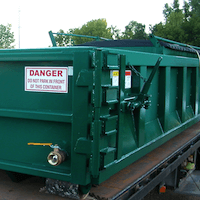 We specialize in matching the best available technology to your specific application. Let’s match the right absorbent product specifically to the spill, at Clean It Up our goal is to fit perfectly with your absorbent application. Contact us to meet your best match. 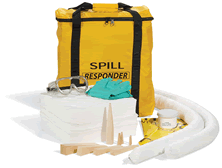 Designed to fit perfectly in your Spill Contingency and Response Planning. 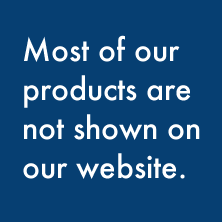 Oil Only: Absorbs oils, fuels and petroleum distilled liquids. Does not absorb water or water based liquids. 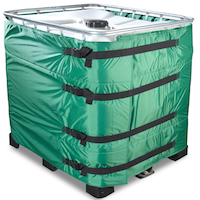 Universal: Rapid absorption of coolants, water and more spills. General Purpose for most water and oil based liquids. 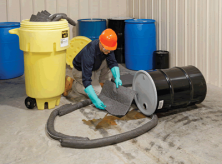 Haz Mat: Effective in soaking up bases, acids and corrosive spills, unknown or hazardous liquids.